Shirts are processed in a proprietary enzyme detergent that enhances the brightness of your shirts, yet is gentle enough so they last significantly longer. All shirts are processed to your personal starch preference and hand pressed to a perfect finish. 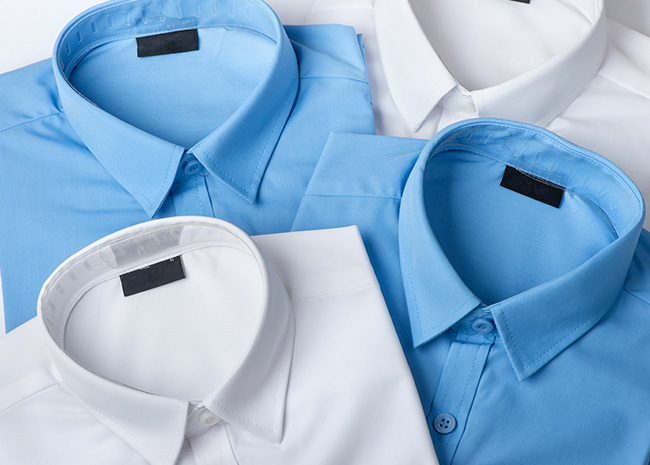 At Magic Touch Cleaners, we know how take care of shirts; you can call it one of our specialties! Our laundry service for shirts is the best in California. We take care with each shirt, mindful of important things to keep your shirts looking their best. We even replace buttons, and take special care when it comes to collars and cuffs. You’ll receive your shirt looking better than you sent it, that’s our guarantee!